Very few things in your practice are as frustrating as someone who doesn’t show up for their appointment or cancels at the last moment. You’ve already prepped, reviewed the file, scheduled staff, and then suddenly - you’re standing there without a patient to see. There are any number of reasons a patient doesn’t show. In this blog series, we are looking at specific reasons patients become a no-show and identify steps that you can take to prevent this from happening. We’ve already looked at finances and fears, today we’re taking a look at forgetting. Nearly everyone has had a memory lapse in their lives. Maybe it was your mom’s birthday, or your best friend’s movie night, but we’ve all forgotten an appointment in our lives. With so much to keep track of, it’s not surprising that our hectic schedules occasionally get the better of us. 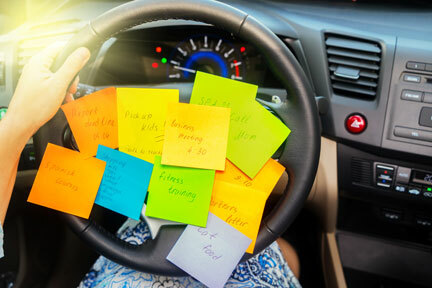 Between meetings at work, picking kids up from activities, dealing with traffic, and planning out meals, the average person is juggling more demands than ever before. Most patients don’t intend to be no-shows, but sometimes even the most organized person forgets. Even with smartphones, tablets, laptops and desktops, it’s easy to forget to put an appointment on the calendar even though you were sure that you did. It’s important that you have a no-show policy in place in your practice, and that you make all your patients aware of it before their first appointment. It’s a good idea to include this policy on your practice website and your social media pages as well. Another best practice is to ask each patient to sign a copy of the policy and provide them with a photocopy they can take with them, or have it emailed through your patient portal. Perhaps the most effective method of combatting the “I forgot” no-show is the use of reminders. 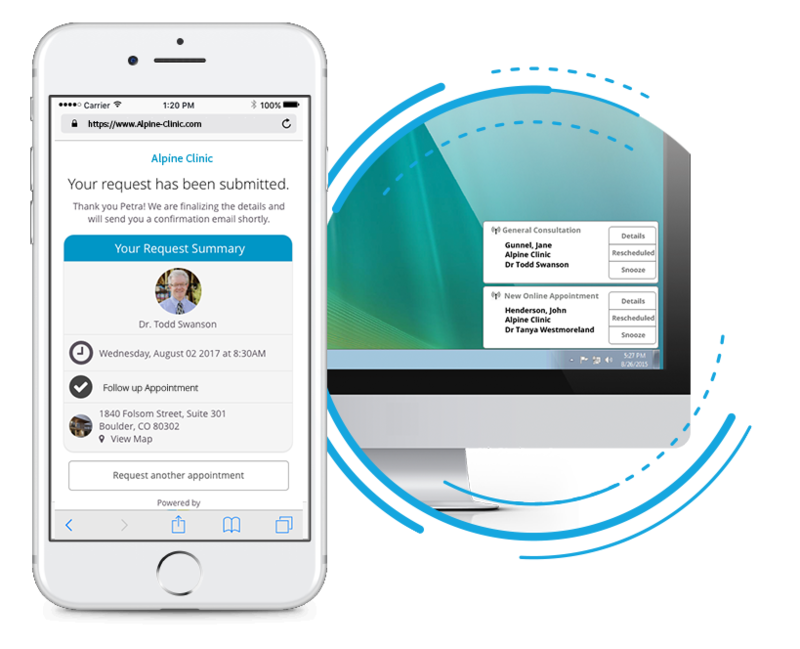 Automated reminders are simple to use and allow you to program your message to remind patients in advance of their appointment. These reminders can typically be sent by text, by email, or even by voicemail, and can be sent to multiple contacts for your patient. This nearly guarantees that your patient receives the reminder in plenty of time to accommodate the appointment time, or at least to give adequate time to reschedule. The benefits of an automated reminder over manually dialed calls include the ability to reach more than one contact (text, voice, or email) simultaneously and the ability to free up staff time for more important tasks within the practice. This system is also more reliable than old-school self-addressed postcards which can get lost or destroyed in the mail, or not reach their destination if the patient changes addresses. Regardless of the system you choose, offering a reminder to patients is an acknowledgement that their busy lives are important to you, too. If you demonstrate respect for their schedule, they are more likely to do so for yours. For more information on reducing no-shows in your practice, click here!